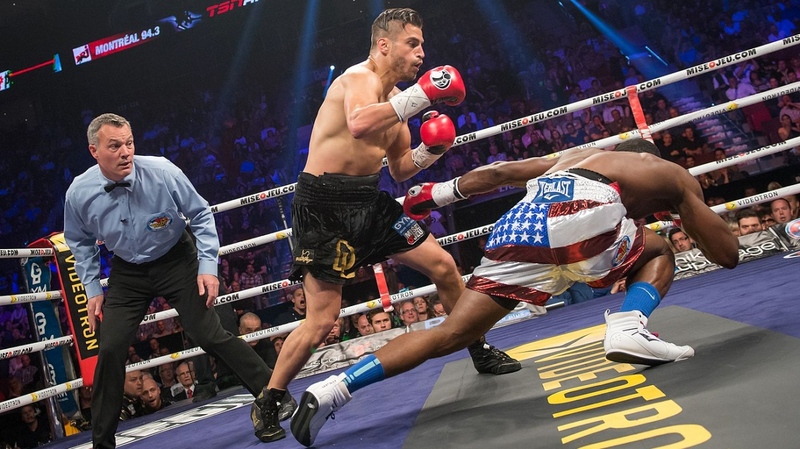 Oscar De La Hoya wants David Lemieux to win tomorrow night. HBO wants David Lemieux to win tomorrow night. And, naturally, David Lemieux and his Eye of the Tiger Management team want him to win tomorrow night. There is such hope because Lemieux’s good looks and knockout power mean he has the potential to become a top draw on both sides of the world’s longest undefended border. 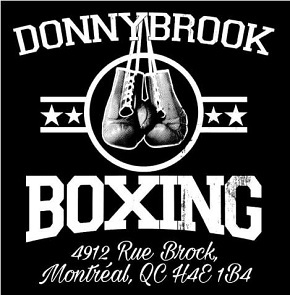 But with hope comes pressure for the Montrealer to convincingly defeat Philadelphia’s Gabe Rosado in a main event at the Barclays Center. 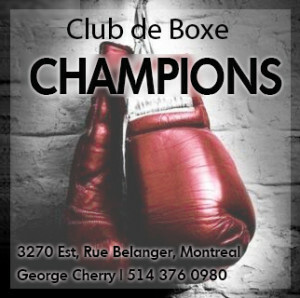 Lemieux has rebounded from two consecutive losses to win seven straight, six by knockout. Despite this resurgence, he must get beyond Rosado tomorrow if he’s to ever be regarded as a serious contender for the spotlight. When Gabe Rosado’s (21-8) name is brought up, the ‘gatekeeper’ designation now follows. A gatekeeper is a fighter on the periphery of the elite, who one must beat to arrive at the division’s inner sanctum. Rosado may bristle at the idea of himself as a stepping stone, but it’s difficult to argue otherwise. Notwithstanding a non-sanctioned fight with Bryan Vera, he hasn’t won in over two years, having been repeatedly betrayed by the thin skin over his left eye, a muddle of scar tissue that tears apart when it’s touched. Rosado fought hard against Gennady Golovkin, a point frequently made this week to justify his status as a headliner, but he was still stopped and the simple fact is “King” is 0-4 coming into this match. Rosado’s opponent that bloody night, Gennady Golovkin, is the world’s best middleweight because of his power and well rounded skills. 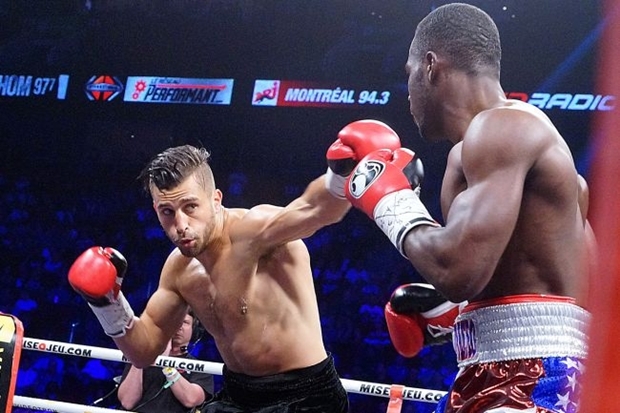 He is the finished product that David Lemieux aspires to become. Lemieux (30-2) has considerable power but lacks the skill set that separates the best, like Golovkin, from the very good. In his worst moments he’s fought without defensive caution, squaring himself to his opponent and making himself vulnerable to well-timed counters. 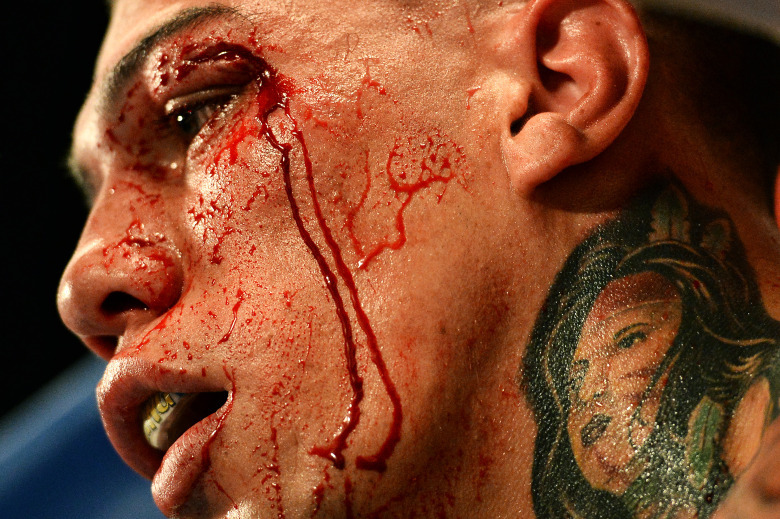 Rosado: We got a bleeder! Technical peccadilloes like this and some questionable stamina have kept him on the division’s fringe. But to be fair, Lemieux was only 21 when he suffered consecutive losses to Marco Antonio Rubio and Joachim Alcine. Then a novice in the pro game, Lemieux comes to this match more experienced as a fighter and as a person. If he’s made any technical strides, moves more and lumbers less, he can be a serious threat. At worst, he’ll be highly entertaining. The possibility of two action-oriented fighters clashing is enough to make any fight fan tune in to Lemieux vs Rosado. 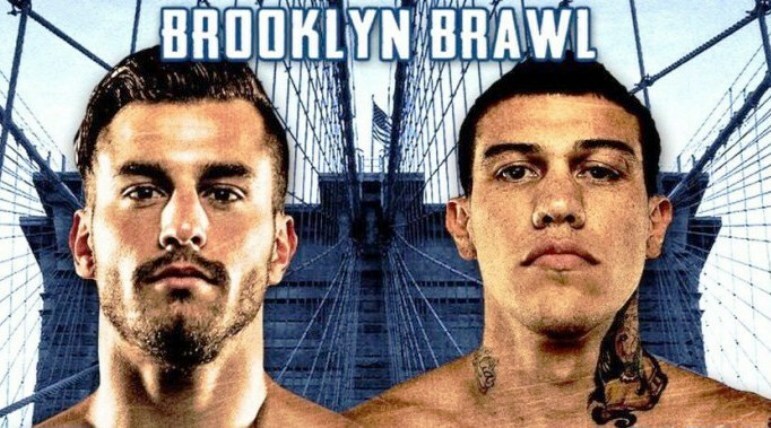 Will Lemieux get to Rosado with his hook and score a signature knockout over the tough Rosado? Can “King” take Lemieux into the later rounds and punish him? Promoters and broadcasters hope the answer to the first question is ‘yes’ and the answer to the second question is ‘no’. If Lemieux can win a dramatic main event over a hard man on a big stage, he will be ideally positioned for even bigger fights, maybe even a bout with Golovkin. In his last fight, Lemieux smashed Fernando Guerrero in Montreal. 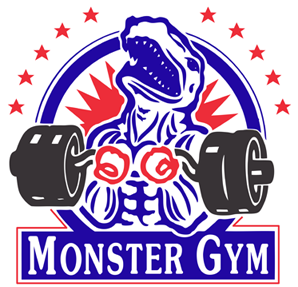 And, as a marketing tool, this Saturday’s fight succeeds despite Rosado having eight losses. The Philadelphian’s warrior ethic should clash pleasingly with Lemieux’s aggression, making him the perfect fodder for a puncher looking to burnish his reputation. This is the promotion’s hope, as Lemieux’s heavy fists, good looks, Quebecois background, and, I suspect, white skin, make him an attractive option for matchmakers looking for a new name. This contest feels like an audition, rather than a stand-alone event. All fights, to some extent, are auditions, but the stakes here are transparent. Rosado needs to win simply to remain a relevant name, while Lemieux needs a win to get bigger opportunities. By head-lining a New York City card at the Barclays Center, HBO is giving Lemieux popularity on a pedestal. We’ll see if he snatches it.